Rushing to the mailbox immediately after hearing the mail carrier driving down the street, I throw open the mailbox door, and am immediately disappointed. I keep hoping to find a big fat envelope, containing the most entertaining item you can receive this season of the year-THE ANNUAL CHRISTMAS LETTER. There are two kinds of Christmas letters: 1. The letters from your friends across the country, composed of pictures of their families. 2. The dispatch of dysfunction. While I love to receive the first kind, because I sincerely want to keep in touch with my friends and enjoy their pictures, the second kind fills me with glee. This missive is to be savored, reread, and read aloud to your friends for the entertainment of all. When we were growing up, we received many holiday letters, one being so spectacularly amusing, we forbade our mother to open it before we arrived. But in the last few years, we’ve only received a few, and I’m blaming facebook, blogs and all social media. Why write a yearly letter, when you have already posted that your two year old was just accepted to Mensa? Or that your bunion surgery was a disaster that condemned you to rehab, and ugly footwear, for the rest of your life? I know you kicked out your bum-of-a-spouse because they hooked up with someone in rehab, and that your step-son lifted your Cubic Zirconia earrings to use for his nose piercings. Everyone has seen your blogs about “the big job” you have acquired, and know you think it is unfair that co-workers think your promotion was the result of your double-D breast enhancement. Where is the family gossip? Where are the thinly veiled insults followed by “Bless her heart?” Is obnoxious-bragging-Christmas-letter writing a lost art? 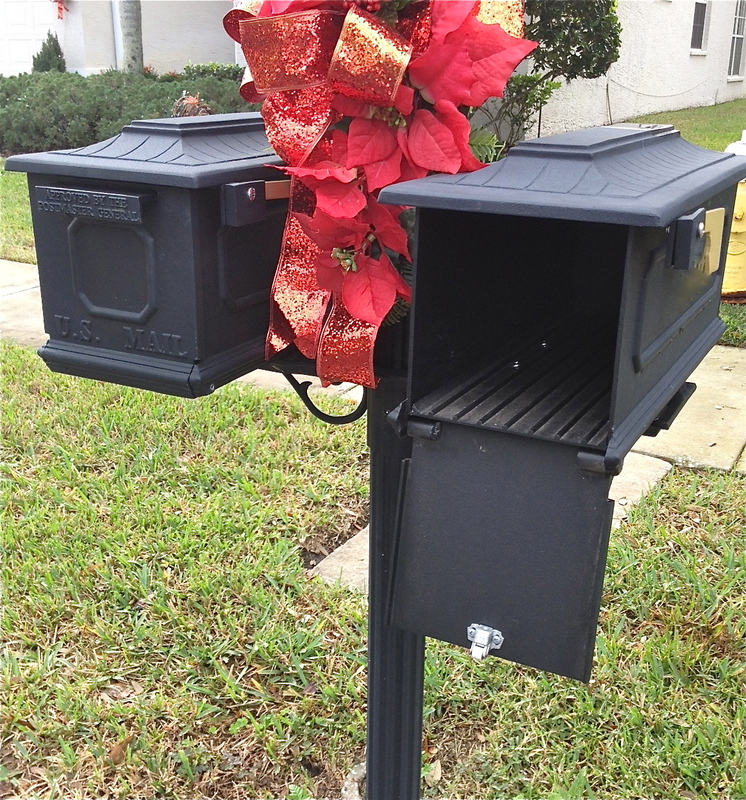 Since our mailbox is standing forlornly at the end of our driveway, losing hope, I’m counting on my awesome followers/readers to message me with the best holiday letters they receive. I will change the names and post them here, spreading joy and merriment to all. Have to go. Just heard of a contact with a legendary Christmas letter. Going to facebook friend her this instant in hope of getting on her 2013 letter list. This entry was posted in Uncategorized and tagged #blog, #Christmas, #community, #dysfuntion, #entertainment, #facebook, #family, #follow, #gossip, #humor, #mail, Christmas card, Holiday, Letter Writing by thebufferzoneday. Bookmark the permalink. Love this post. So true! I never used to write a Christmas letter until I moved back to the UK from the States and then I would do a short one for a handful of my American friends who I don’t have any contact with except for Christmas time. They enjoyed updates of the kids etc. and to see that I had moved on from my divorce and was remarried etc. I get a few back and they are of the ‘good’ kind but when we lived in the States, every year we used to get one from a family much like the one that you wrote about here, the one that we all had to open and read together as it was so obnoxious, sorry, meant, interesting!! I’m sure the couple also grew the grapes and berries, and shipped jars of jam to third world countries to end world hunger. What causes otherwise lovely people to become insufferable when summing up their year in a letter to their friends? Wishing you the best holiday ever. Wait a minute! MENSA are still accepting people? But they told me they weren’t accepting people any more because of the Internet…oh I see. Great blog.